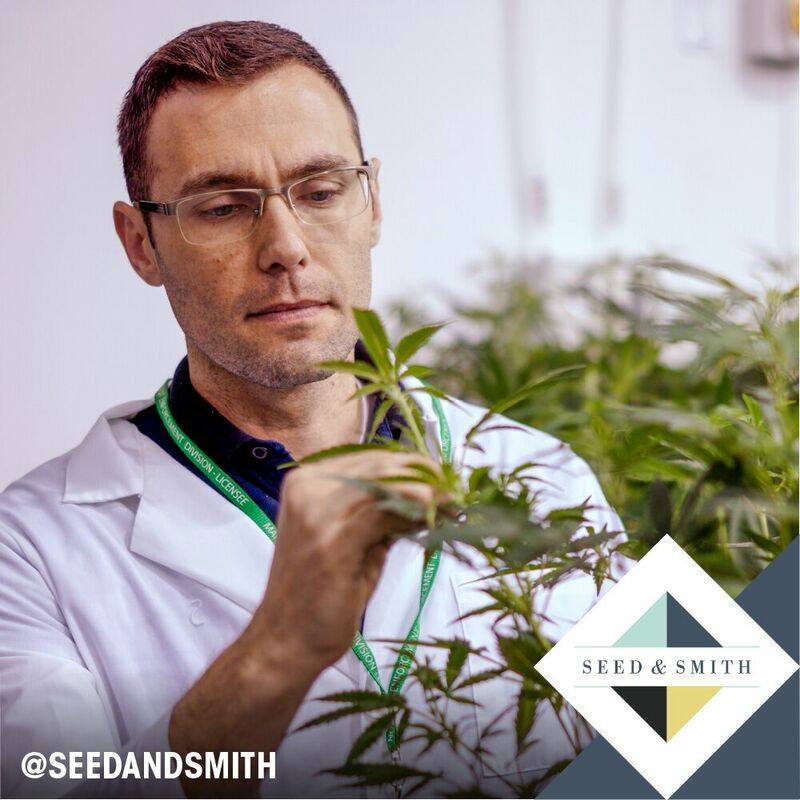 Experience a unique behind the scenes tour of how top quality cannabis is grown, extracted, and refined into finished products. 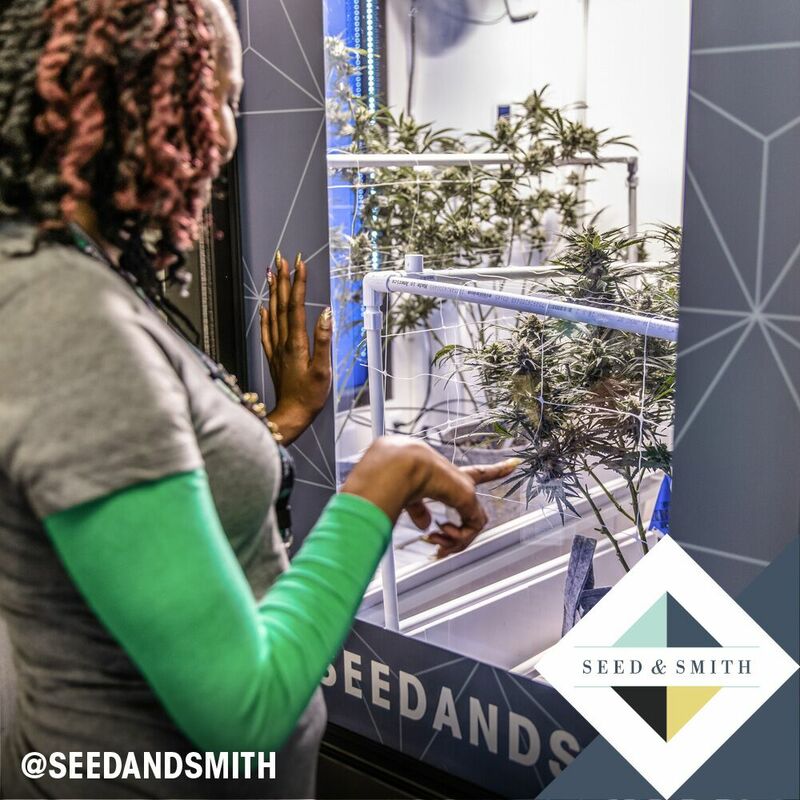 On this guided tour you will see firsthand the craftsmanship of our small batch cultivation process to produce true top shelf cannabis. Although consumption at a working cannabis facility is not allowed, limited sample packs exclusively for tour guests are available for purchase afterward in the dispensary. Tour guests must be 21 or over. 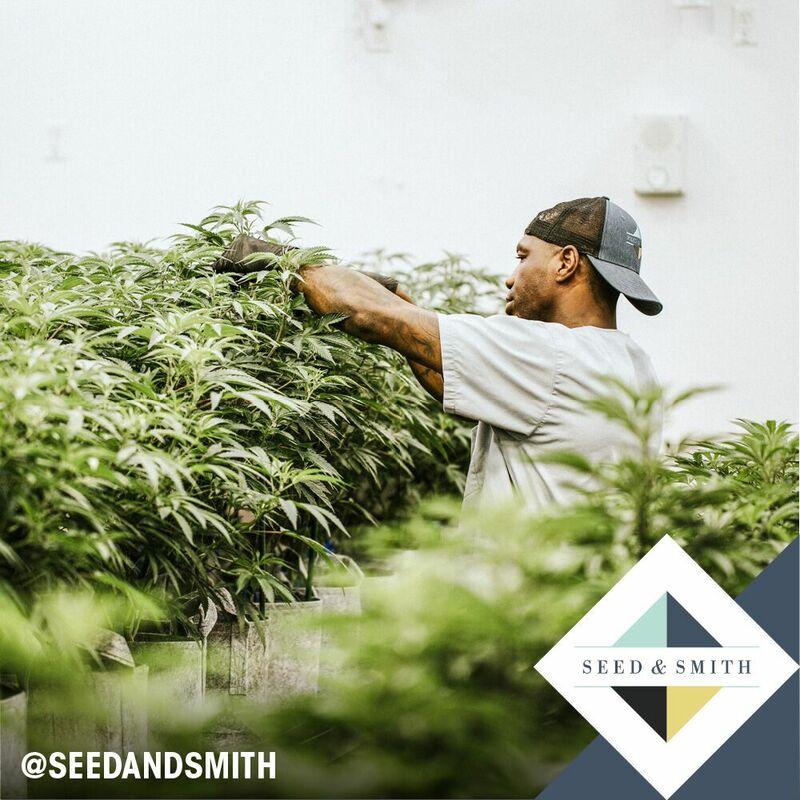 Located in the Montbello neighborhood of Denver, the Seed & Smith facility is just North of Interstate 70, only 12 minutes from Denver International Airport and 20 minutes from downtown Denver. 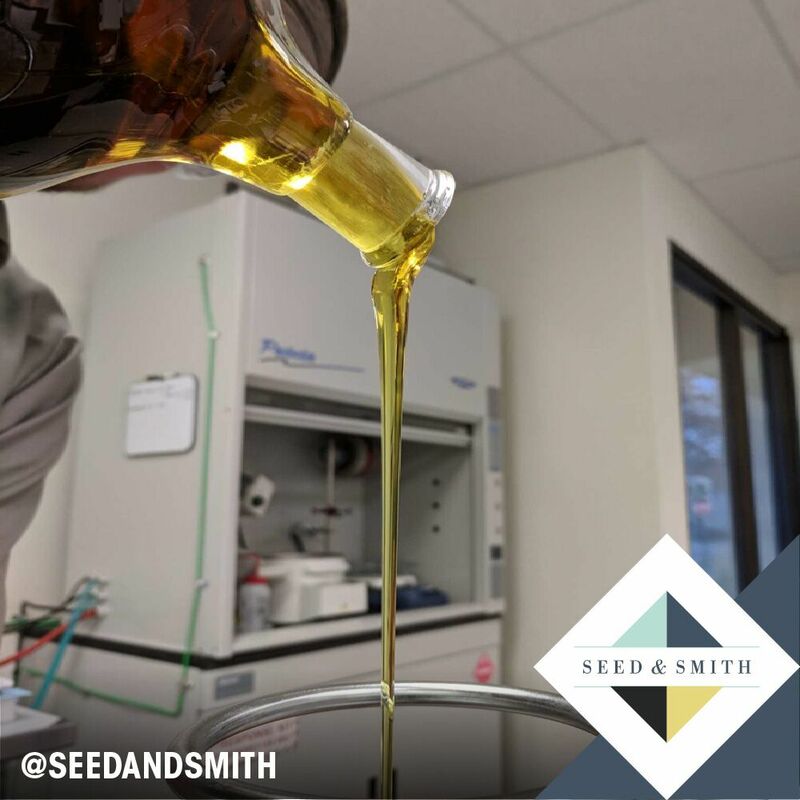 In early 2014 we came together to build an innovative company focused on two things: creating exceptional cannabis products and demonstrating our passion and our process for doing so. 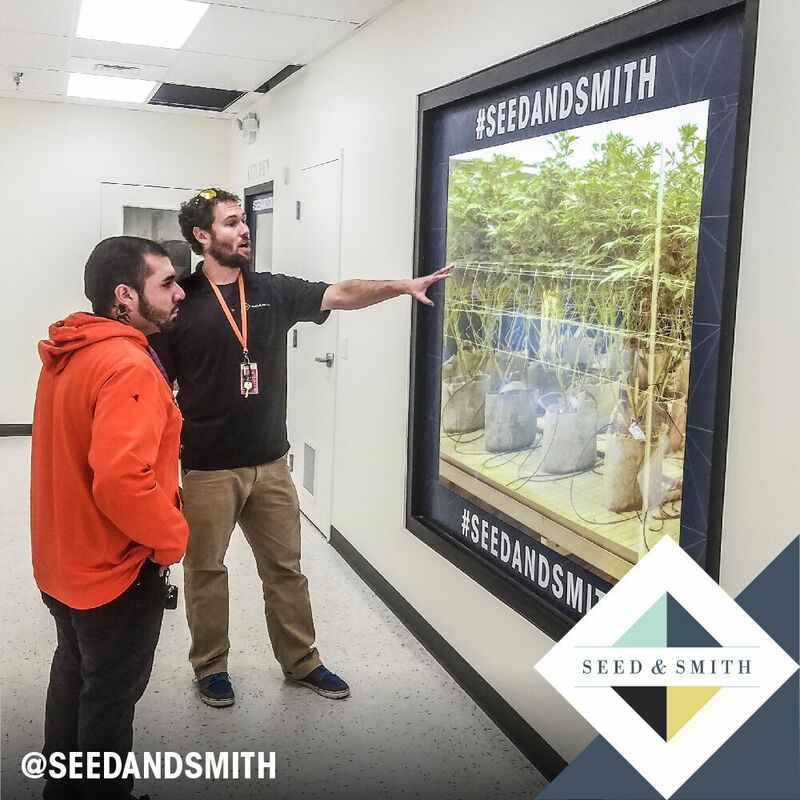 We began by rehabbing an old forklift manufacturing facility, turning a dated industrial space into a state of the art production campus that’s open to visitors. 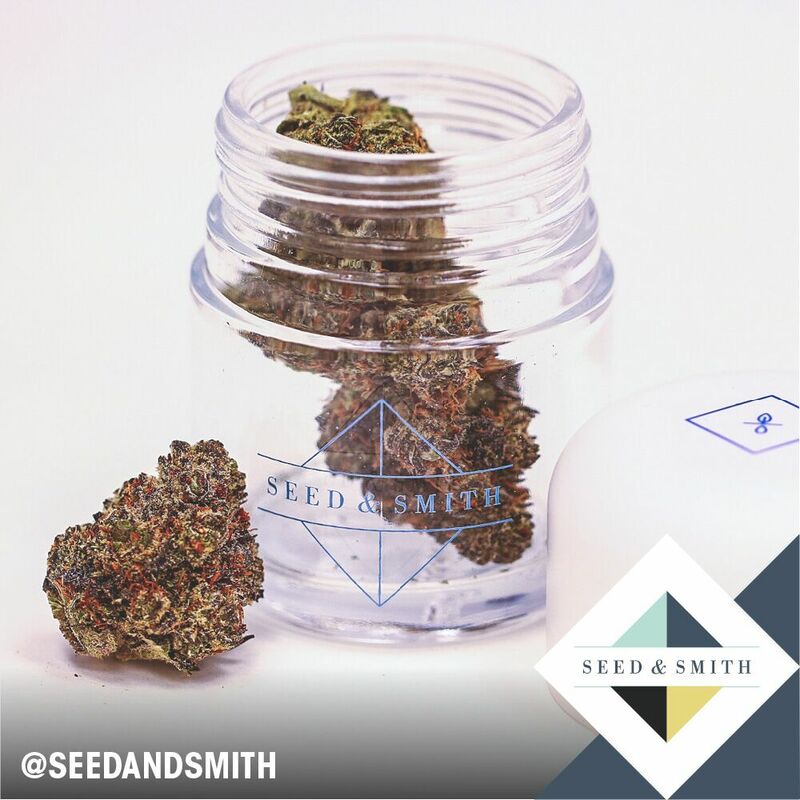 Welcome to Seed & Smith. 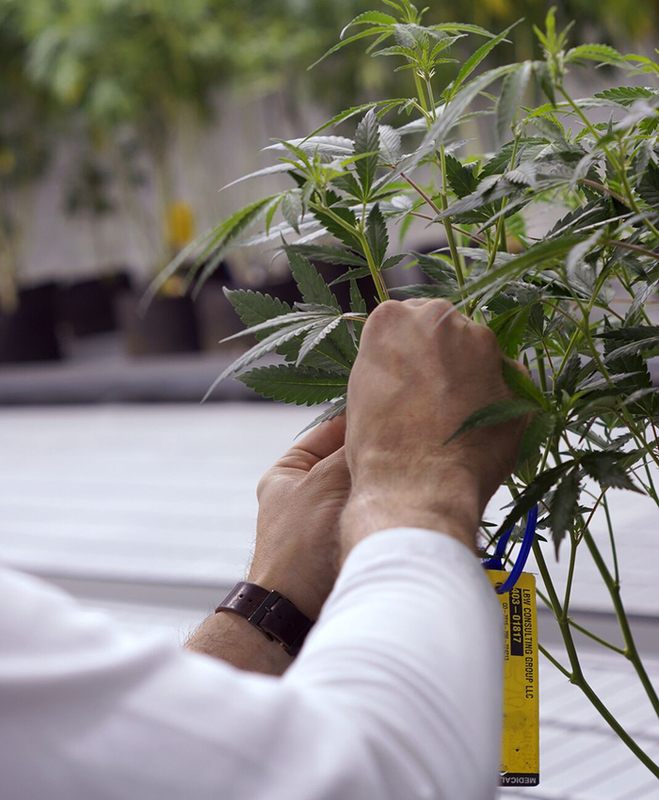 Here we meld science and love in our quest to trigger a renaissance in cannabis.